Phillimore win Sustainable travel award!! 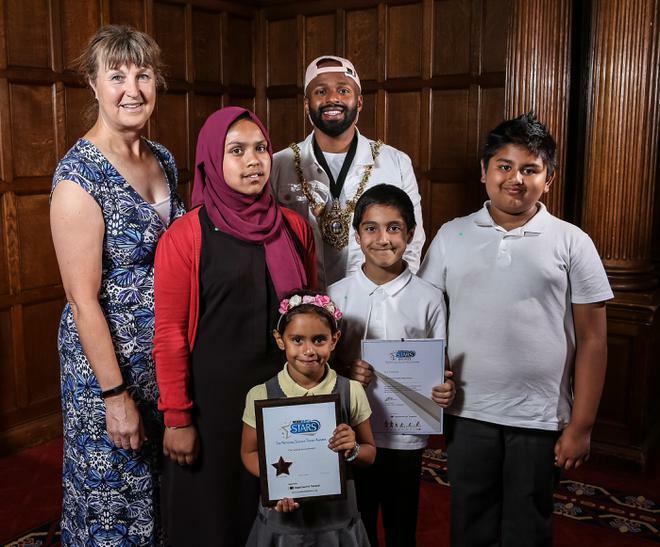 Phillimore attended the 2018 South Yorkshire Modeshift STARS celebration event at the Town Hall and received the Bronze award. The Bronze award is for schools that demonstrate a commitment to promoting sustainable transport by conducting an annual survey, identifying travel issues and solutions and delivering a range of travel initiative.